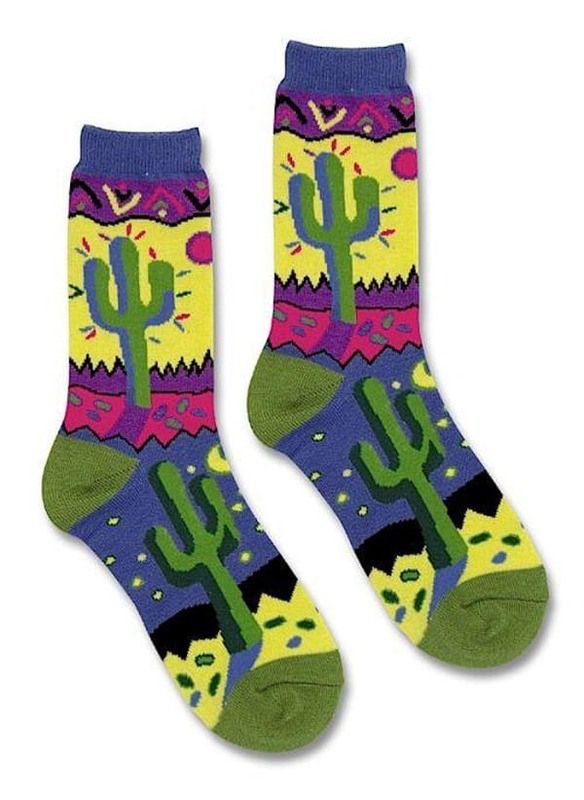 Why wear boring socks when you can have these? Cold mornings require socks at all times. There is nothing more unpleasant than stepping onto an ice cold floor with your bare feet. 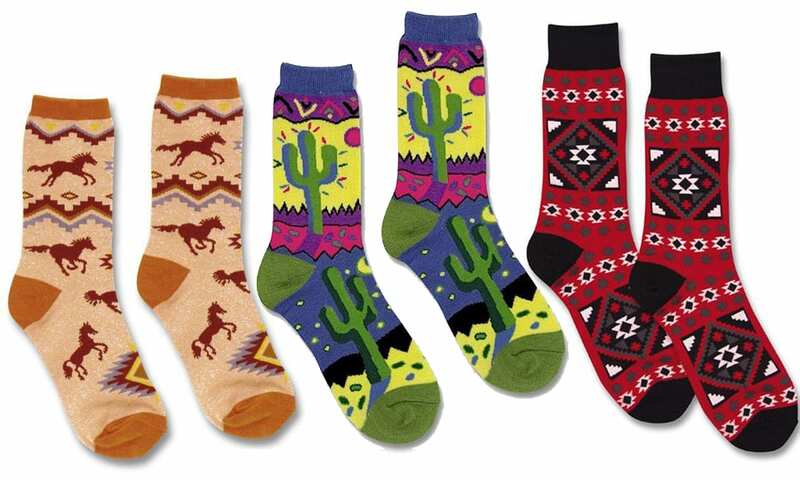 Say goodbye to boring black or white socks and give a warm welcome to western prints this winter. 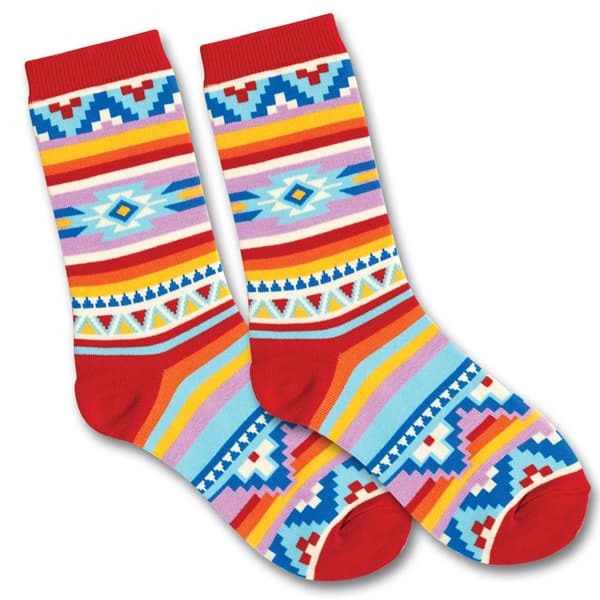 These socks from the Southwest Indian Foundation will make perfect gifts for the holidays too. 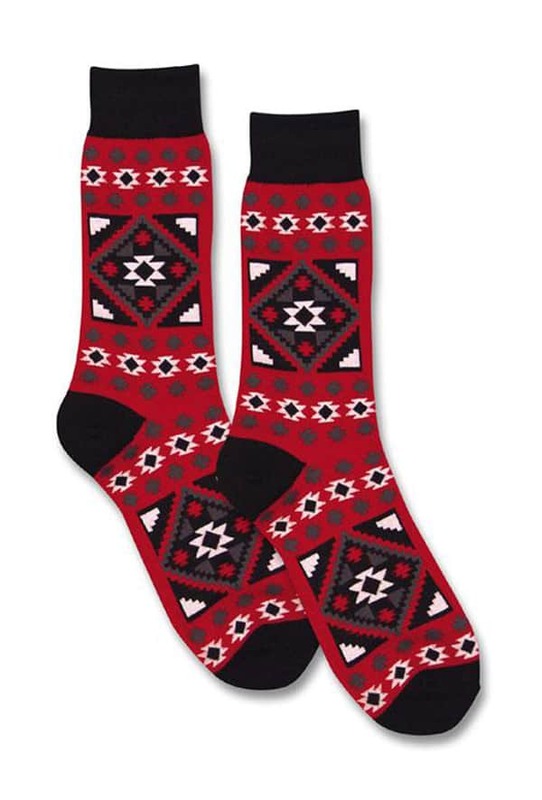 Buy a pair for yourself and a friend! 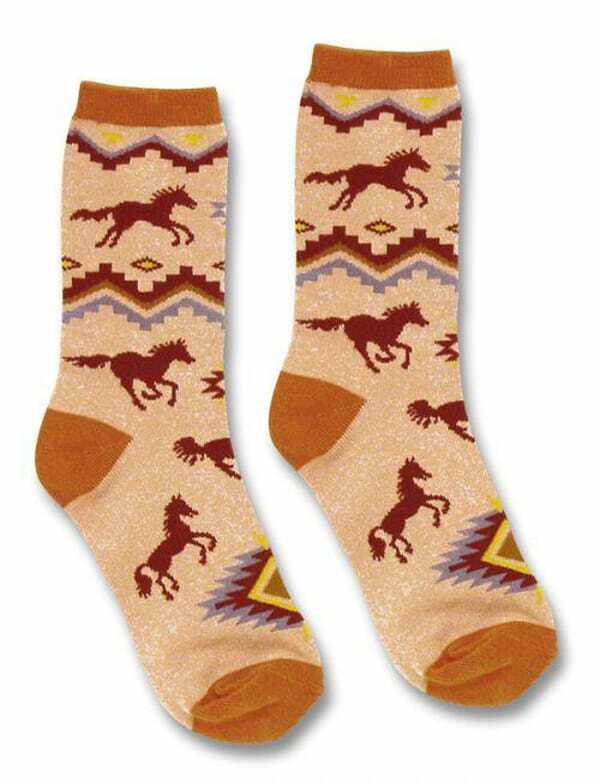 Bright Blanket Socks, $12; southwestindian.com.Red Southwest Blanket Socks, $12; southwestindian.com.Navajo Horse Socks, $12; southwestindian.com.Fun Saguaro Socks, $12; southwestindian.com.